Vol. 2 – 6 The Mountain Bluebird, which is from the Kid’s Section, had some Bluebirds skip out and break their links. They were too pretty to let them get away. 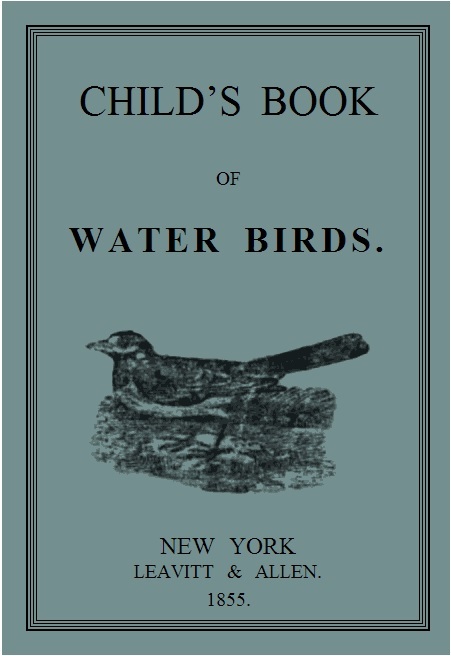 The Birds Illustrated by Color Photography – Revisited has some very interesting information about birds, but written from a young reader’s level. 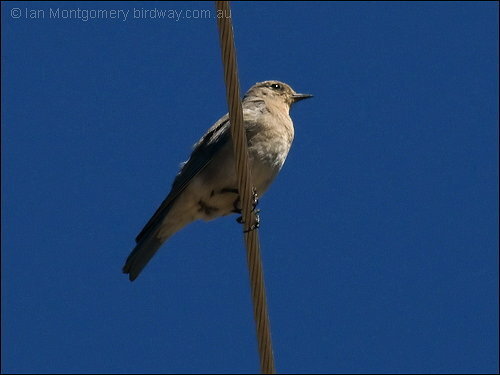 Here is the Mountain Bluebird reblogged with some added information and the Bluebirds back on their posts. This was written back in 2013. Trust you enjoy this article and links to other Bluebird articles. 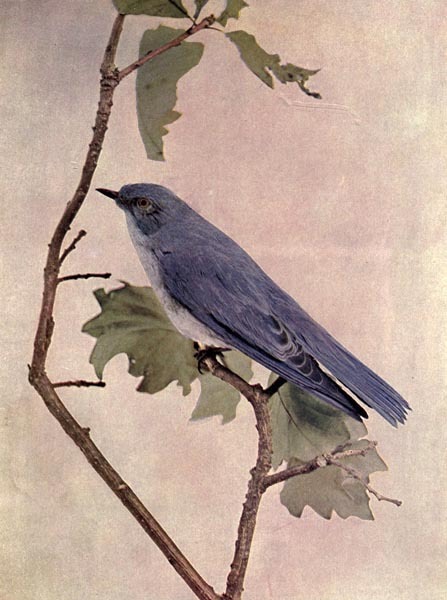 N an early number of Birds we presented a picture of the common Bluebird, which has been much admired. The mountain Bluebird, whose beauty is thought to excel that of his cousin, is probably known to few of our readers who live east of the Rocky Mountain region, though he is a common winter sojourner in the western part of Kansas, beginning to arrive there the last of September, and leaving in March and April. 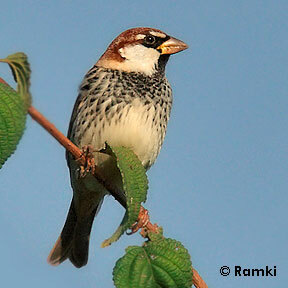 The habits of these birds of the central regions are very similar to those of the eastern, but more wary and silent. Even their love song is said to be less loud and musical. 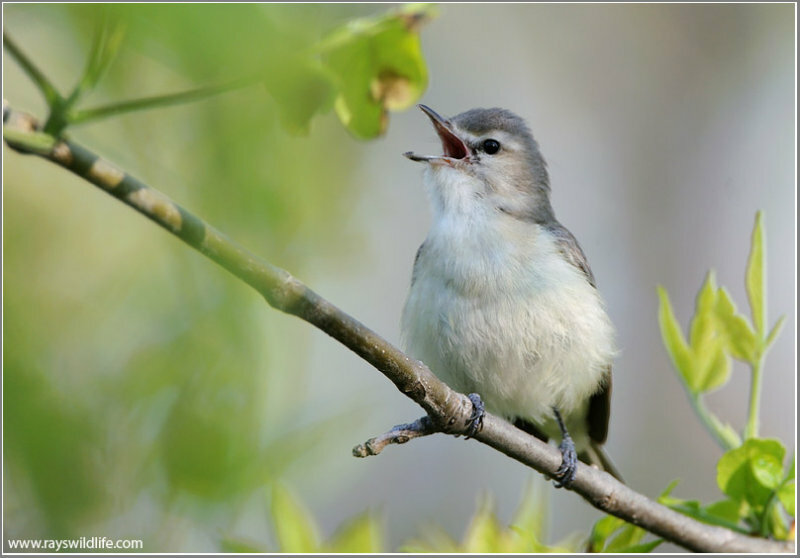 It is a rather feeble, plaintive, monotonous warble, and their chirp and twittering notes are weak. They subsist upon the cedar berries, seeds of plants, grasshoppers, beetles, and the like, which they pick up largely upon the ground, and occasionally scratch for among the leaves. 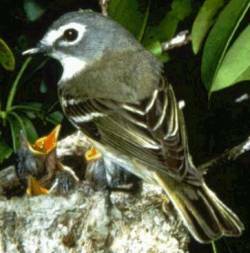 During the fall and winter they visit the plains and valleys, and are usually met with in small flocks, until the mating season. 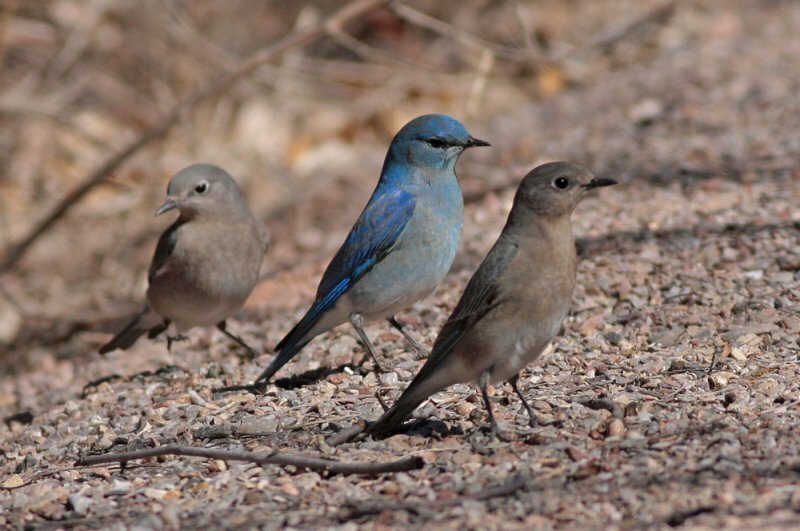 Nests of the Mountain Bluebird have been found in New Mexico and Colorado, from the foothills to near timber line, usually in deserted Woodpecker holes, natural cavities in trees, fissures in the sides of steep rocky cliffs, and, in the settlements, in suitable locations about and in the adobe buildings. In settled portions of the west it nests in the cornice of buildings, under the eaves of porches, in the nooks and corners of barns and outhouses, and in boxes provided for its occupation. Prof. Ridgway found the Rocky Mountain Bluebird nesting in Virginia City, Nevada, in June. The nests were composed almost entirely of dry grass. In some sections, however, the inner bark of the cedar enters largely into their composition. The eggs are usually five, of a pale greenish-blue. 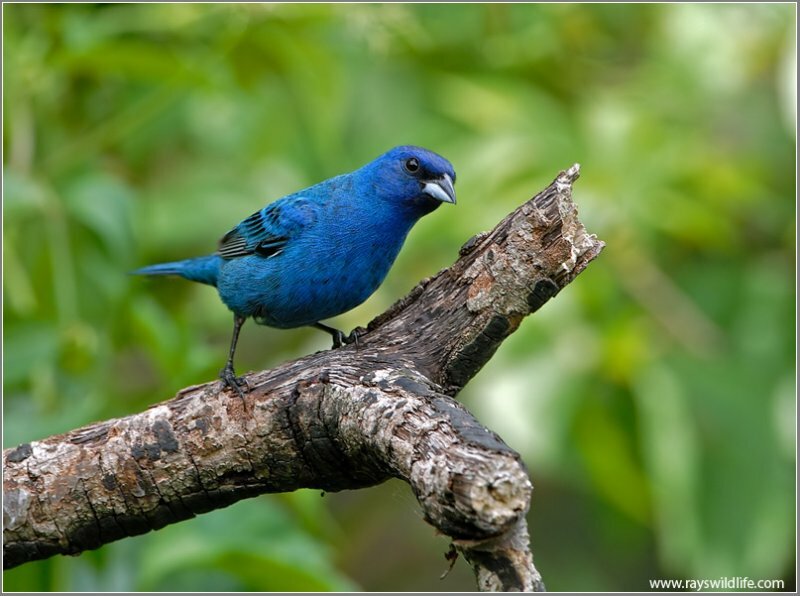 The females of this species are distinguished by a greener blue color and longer wings, and this bird is often called the Arctic Bluebird. 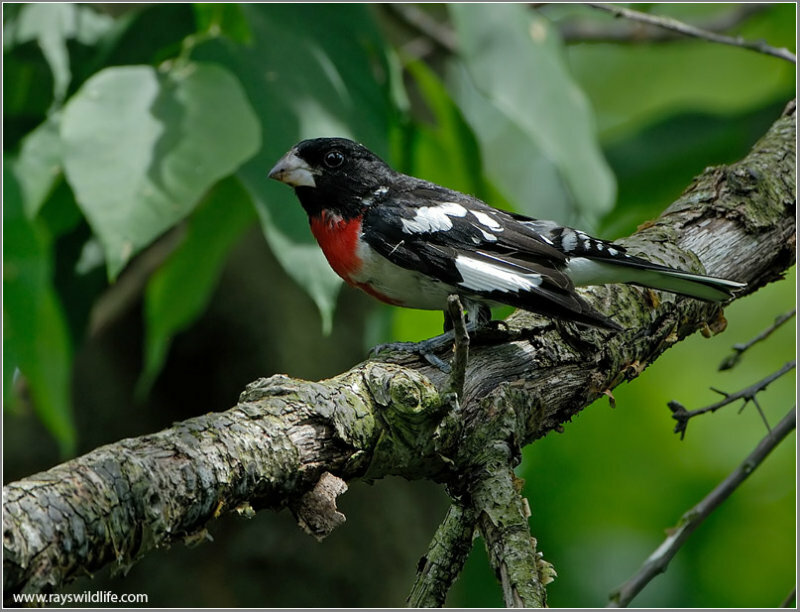 It is emphatically a bird of the mountains, its visits to the lower portions of the country being mainly during winter. They rustle to the eddying gust, and to the rabbits’ tread. And from the wood-top calls the Crow all through the gloomy day. Range—Rocky Mountain region, north to Great Slave Lake, south to Mexico, west to the higher mountain ranges along the Pacific. Nest—Placed in deserted Woodpecker holes, natural cavities of trees, nooks and corners of barns and outhouses; composed of dry grass. Eggs—Commonly five, of pale, plain greenish blue. …In the LORD put I my trust: how say ye to my soul, Flee as a bird to your mountain? … If the foundations be destroyed, what can the righteous do? The LORD is in his holy temple, the LORD’S throne is in heaven: his eyes behold, his eyelids try, the children of men. … For the righteous LORD loveth righteousness; his countenance doth behold the upright. The Mountain Bluebird belongs to the Turdidae – Thrushes Family and as such have Thrush characteristics. Since blue is my favorite color, the bluebirds are some of my favorites. 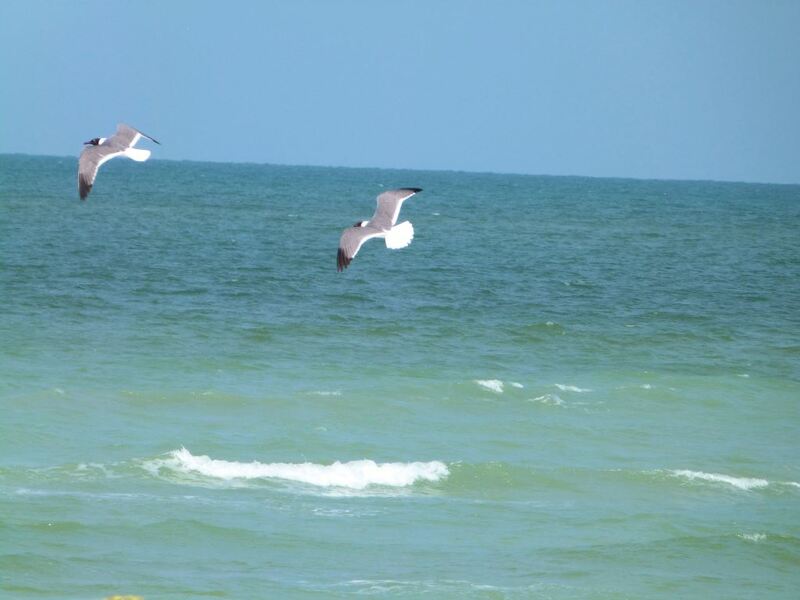 The Lord has used such variety in His coloration, that I am happy that blue was one of them. We have also the Eastern and Western Bluebirds plus the Asian and Philippine Fairy-bluebirds. The Mountain Bluebird (Sialia currucoides) is a medium-sized bird weighing about 1.1 ounces (30 g) with a length from 6.3–7.9 in (16–20 cm). They have light underbellies and black eyes. 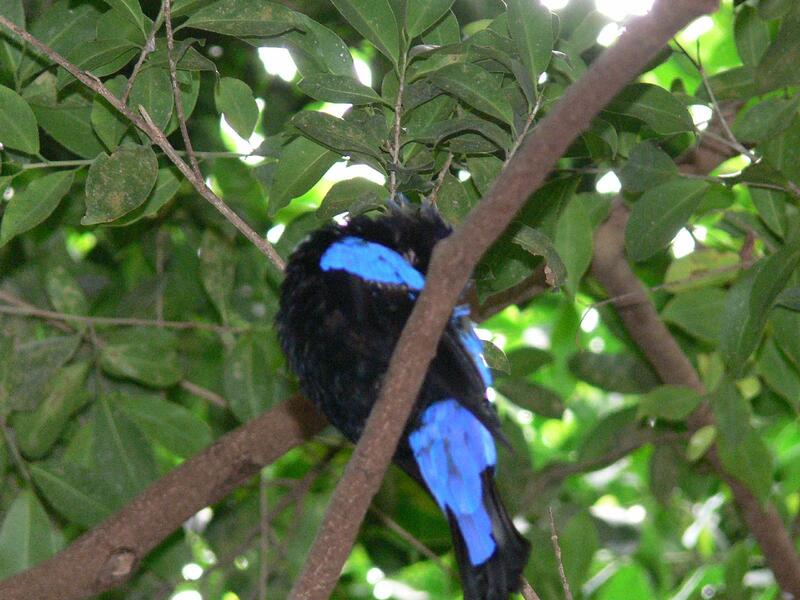 Adult males have thin bills that are bright turquoise-blue and somewhat lighter beneath. 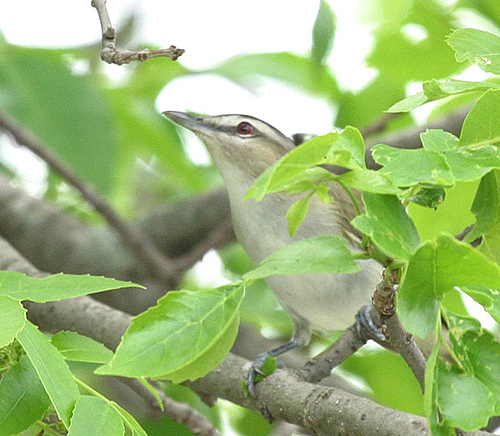 Adult females have duller blue wings and tail, grey breast, grey crown, throat and back. 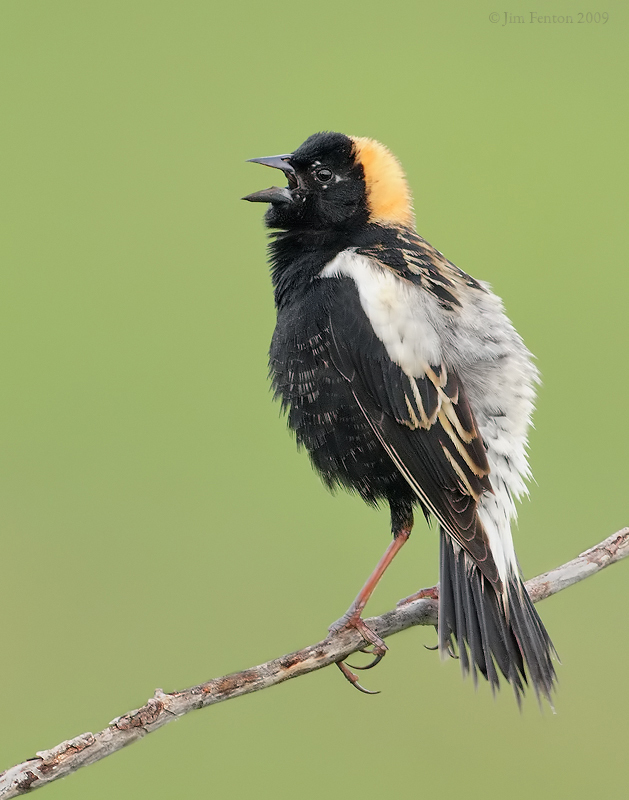 In fresh fall plumage, the female’s throat and breast are tinged with red-orange; brownish near the flank contrasting with white tail underparts. Call is a thin few; Song is warbled high chur chur. 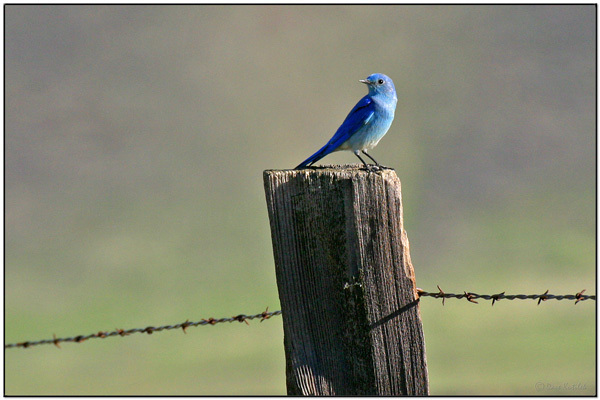 The mountain bluebird is migratory. 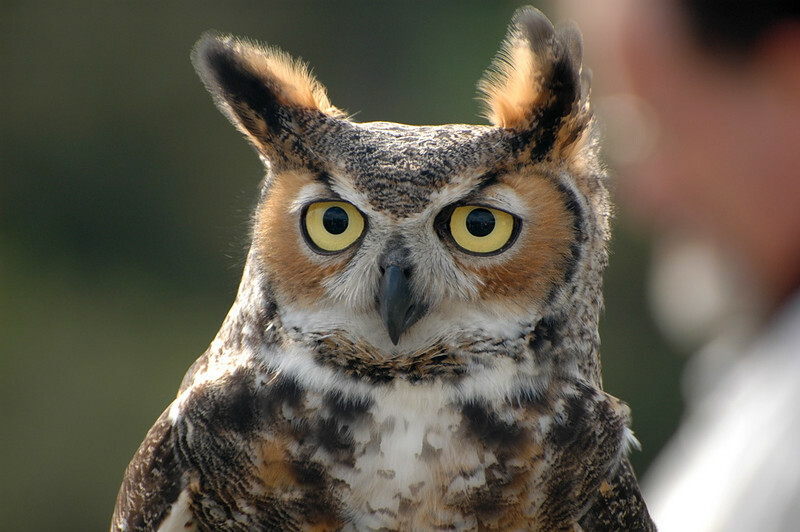 Their range varies from Mexico in the winter to as far north as Alaska, throughout the western U.S. and Canada. 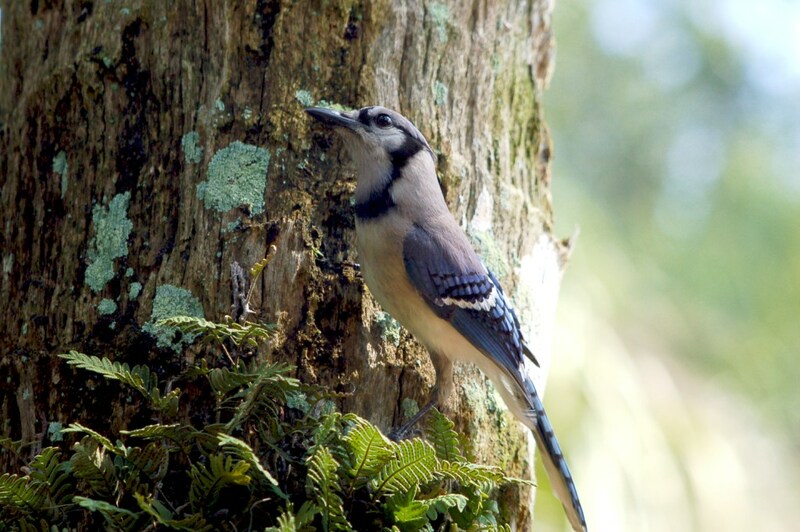 Northern birds migrate to the southern parts of the range; southern birds are often permanent residents. 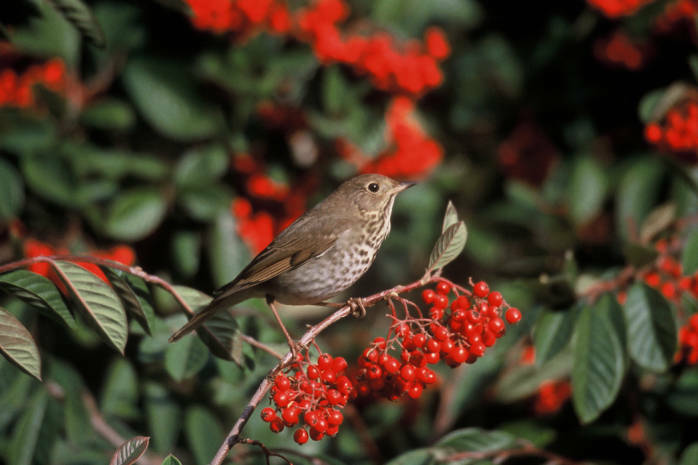 Some birds may move to lower elevations in winter. 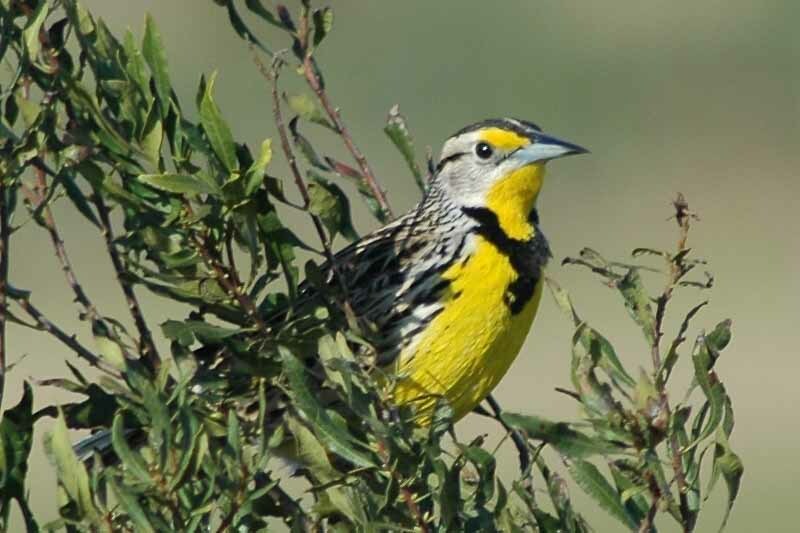 They inhabit open rangelands, meadows, generally at elevations above 5,000 feet. Contrary to popular belief, mountain bluebirds are not a species of concern in the United States. The turn around in mountain bluebird numbers is due to the overwhelming efforts of landowners in the West to provide nest boxes for these birds. At one time, mountain bluebird numbers were threatened because of increased agricultural activities destroying habitats. These birds hover over the ground and fly down to catch insects, also flying from a perch to catch them. 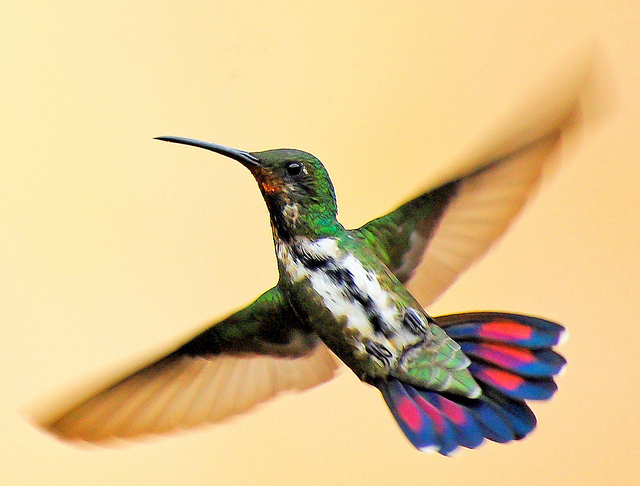 They mainly eat insects, over 90%, and berries. 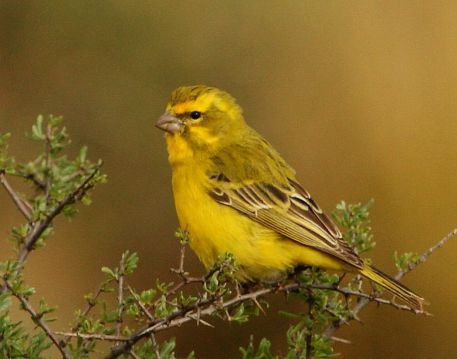 They may forage in flocks in winter, when they mainly eat grasshoppers. 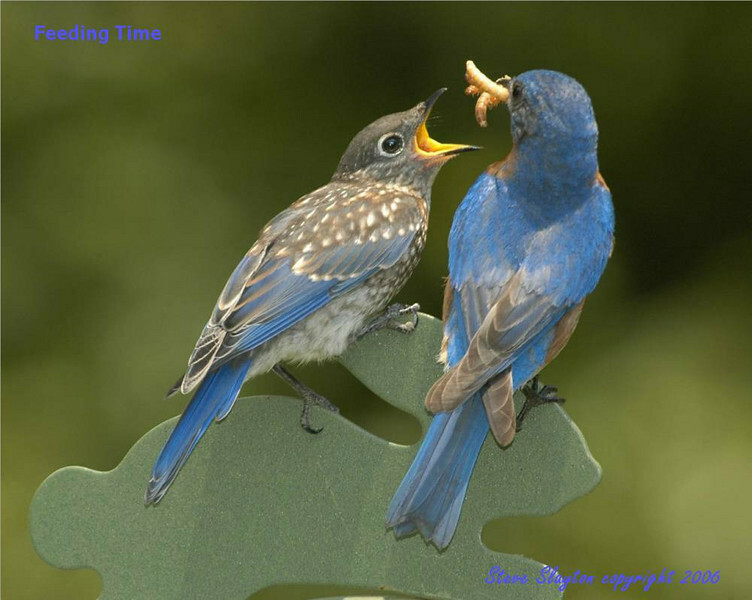 Mountain bluebirds will come to a platform feeder with live meal worms, berries, or peanuts. 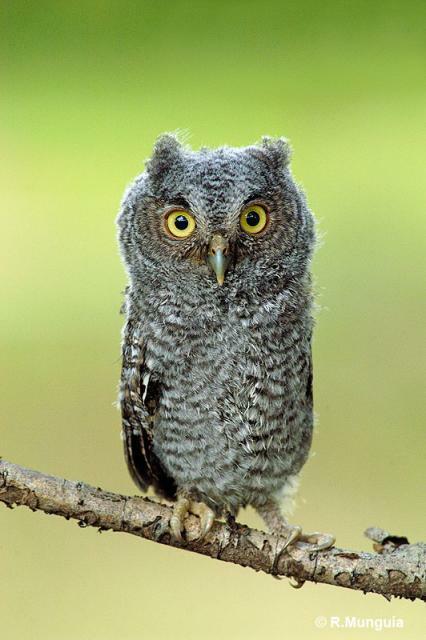 Their breeding habitat is open country across western North America, including mountain areas, as far north as Alaska. 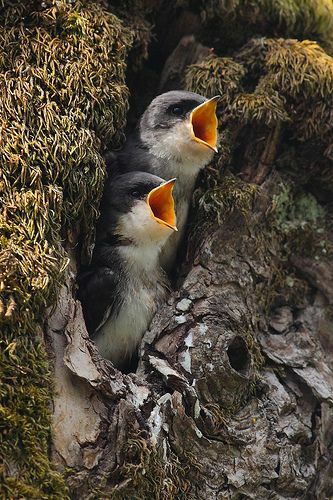 They nest in pre-existing cavities or in nest boxes. 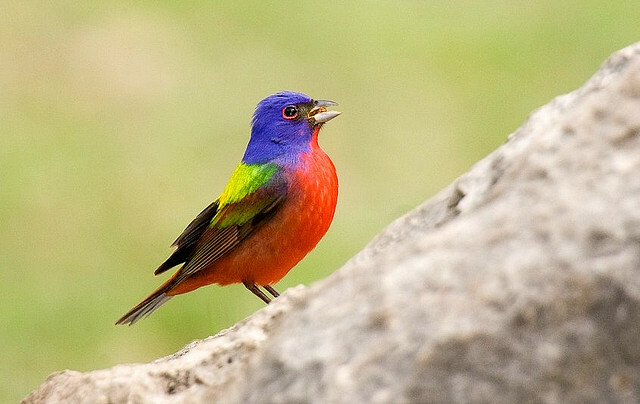 In remote areas, these birds are less affected by competition for natural nesting locations than other bluebirds. Mountain bluebirds are a monogamous breed. 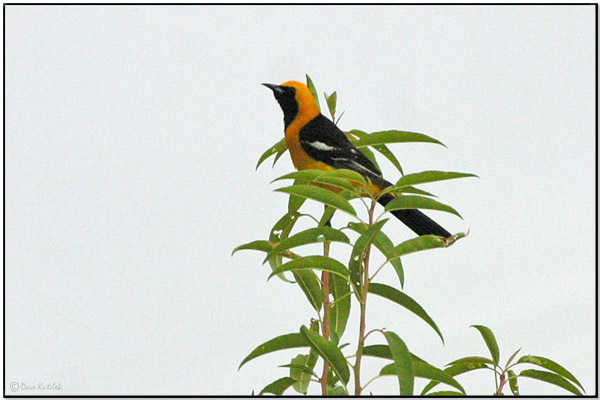 The male can be seen singing from bare branches. The singing takes place right at dawn, just when the sun rises. 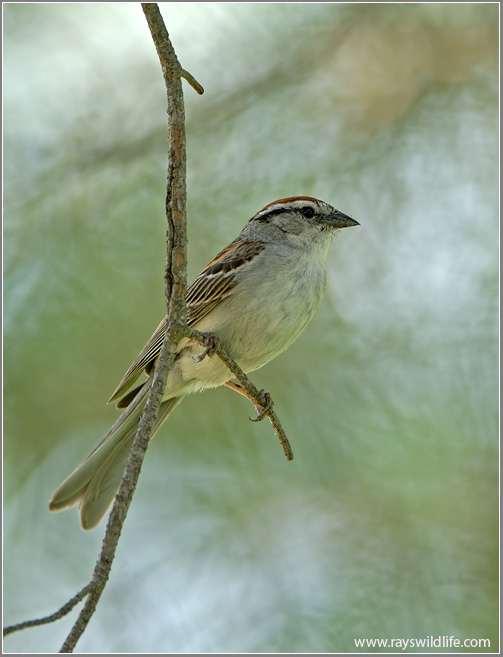 Females usually build the nests themselves. Eggs: pale blue and unmarked, sometimes white. Clutch Size: 4-5 eggs. Young are naked and helpless at hatching and may have some down. 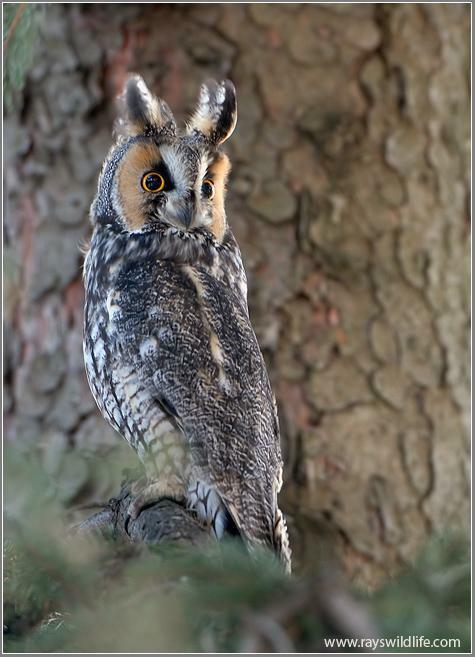 Incubation normally last 14 days and the young will take about 21 days before they leave the nest. 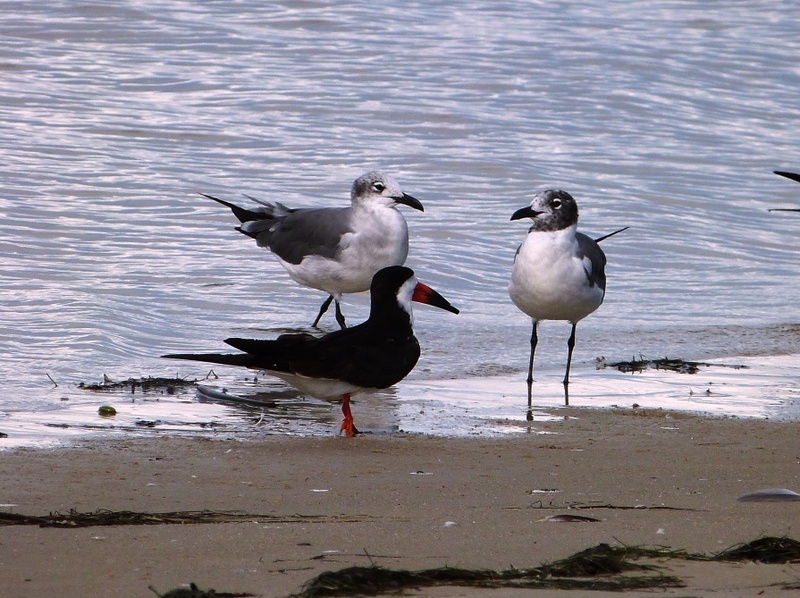 Both males and females fiercely protect the nest. Mountain bluebirds are cavity nesters and can become very partial to a nest box, especially if they have successfully raised a clutch. They may even re-use the same nest, though not always. 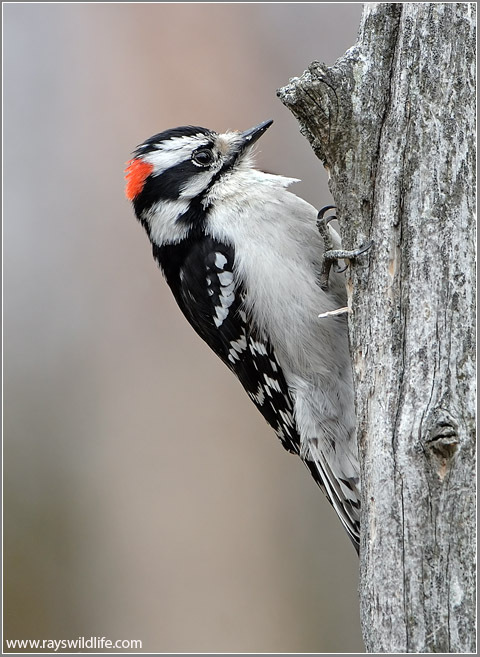 Providing nest boxes is a great way to observe these beautiful birds. 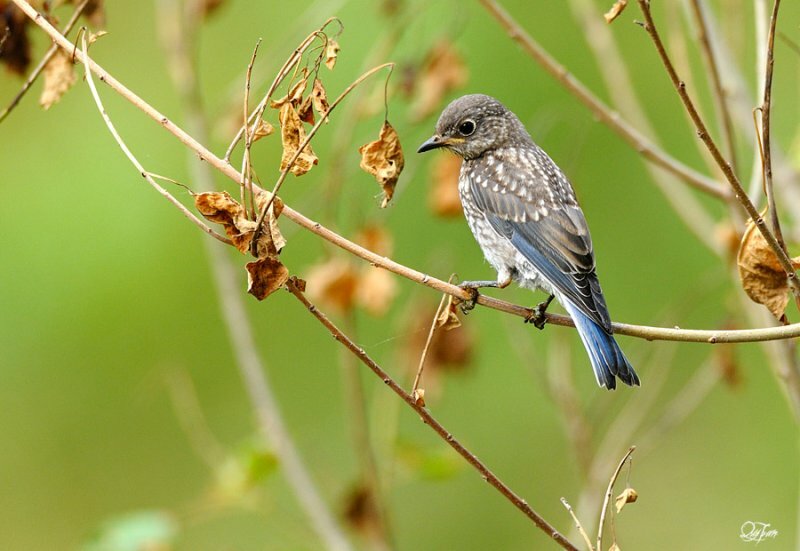 Mountain bluebirds will not abandon a nest if human activity is detected close by or at the nest. 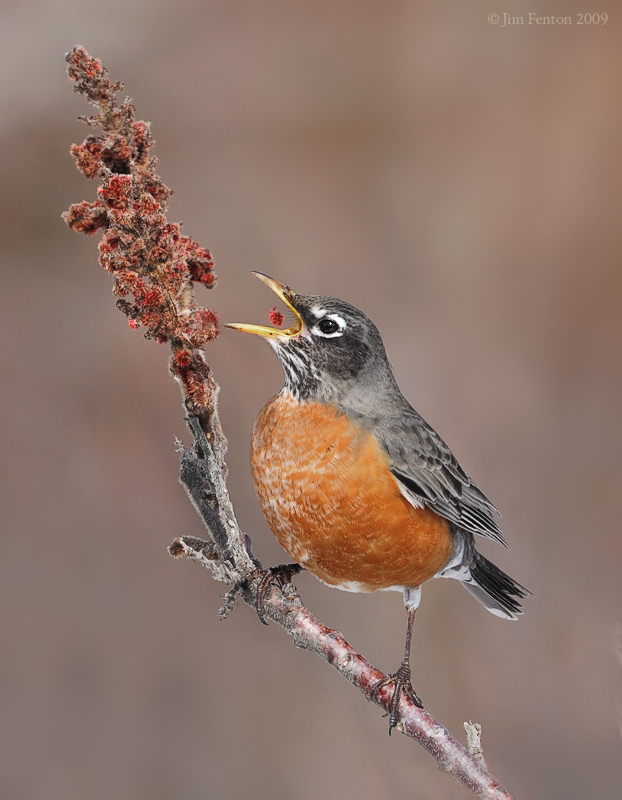 Because of this, mountain bluebirds can be easily banded while they are still in the nest. The Mountain Bluebird – The Zealous Bridegroom..
Below are the links to my “Re-visited” versions here. Moved these over from the Birds of the Bible for Kids blog and can be found in the Kid’s Section under Watching Birds. 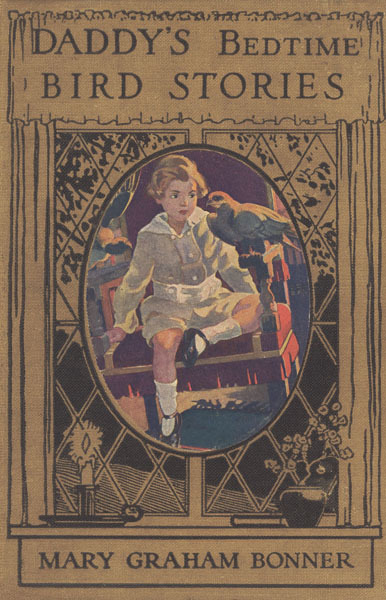 The six different birds were written to a very young reader. I trust you will enjoy reading them for yourself or to your children or grand-children. They can be used to introduce you/them to birds. Introducing children to the amazing birds the Lord has created is a tiny step to help with that training. Introducing them to the Lord Jesus Christ, is the major step. ING SOLOMON was ever seeking to grow even wiser. The better to know the wonders of God’s world and the ways of all creatures, he undertook many journeys,—not as we ordinary poor mortals travel, in heavy wagons or clumsy boats, by dusty roads or stormy waves. It was in no such troublous ways that Solomon the all-powerful traversed space and reached the uttermost corners of the earth. Thanks to his great knowledge, he had discovered a means of locomotion compared to which the most magnificent railway coaches and the richest palanquins of Indian princes would seem poor indeed. He had caused his Genii to make a silken carpet of four leagues in extent. In the midst of this carpet was placed a magnificent throne for the royal traveler himself; and around it were seats of gold, of silver, of wood, for the multitude of persons of different rank whom he took with him. There was also no lack of the most gorgeous furniture and the necessary provisions for a king’s traveling banquet. When all was ready Solomon was wont to seat himself upon his throne, and would command the winds to do their duty. Immediately they gently lifted the carpet and bore it rapidly through the air to the appointed spot. During the journey, above the aerial caravan fluttered a cloud of birds, who with their wings formed a splendid canopy to shield their beloved lord from the sun’s heat, as the Hoopoes had first done. One day, while on such a journey, Solomon was shocked to feel a ray of sunlight piercing through this plumy dais (raised feathers) which overhung his head. Shading his eyes, the King glanced up and perceived that there was an opening in the canopy. 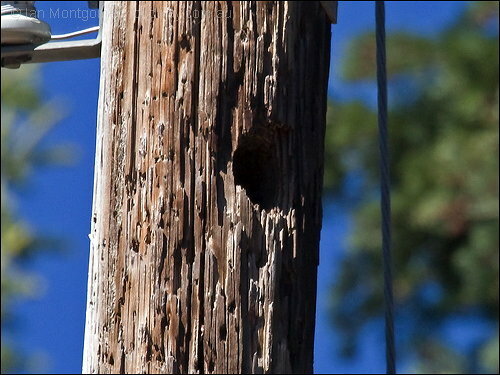 One bird was missing from its post. In great displeasure Solomon demanded of the Eagle the name of the truant. Anxiously the Eagle called the roll of all the birds in his company; and he was horrified to find that it was Solomon’s favorite, the Hoopoe, who was missing. With terror he announced the bird’s desertion to the most wise King. The Eagle soared heavenward, until the earth beneath him looked like a bowl turned upside down. 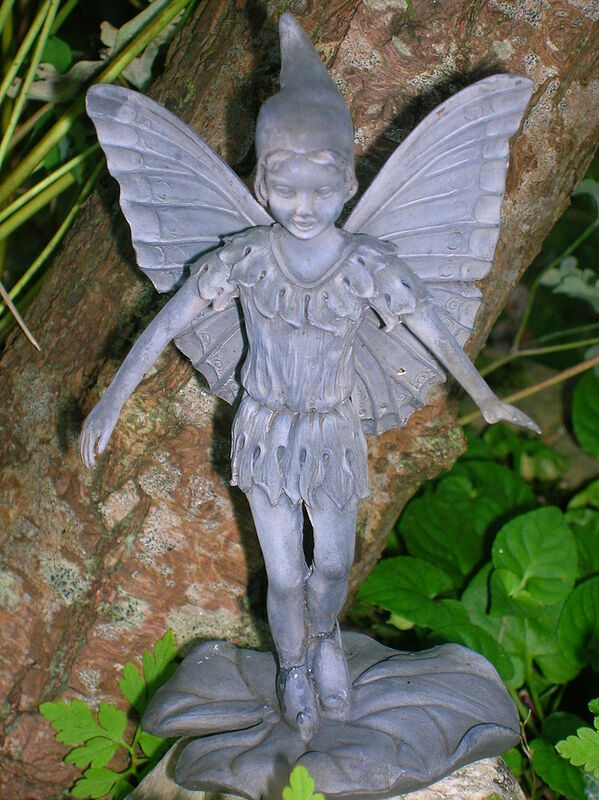 Then he poised on level wings and looked around in every direction to discover the truant. Soon he espied the Hoopoe flying swiftly from the south. 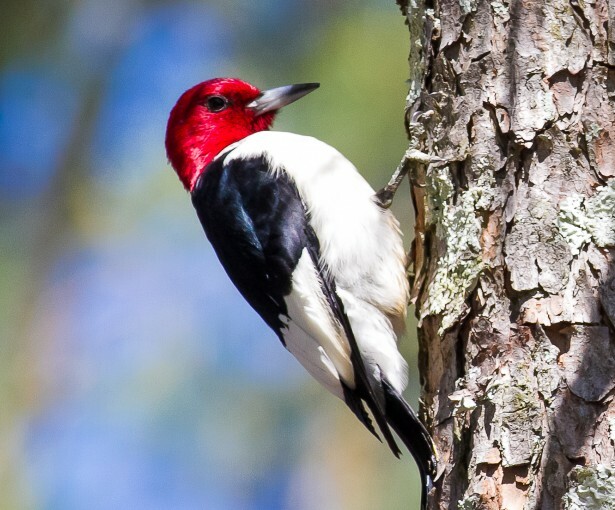 The Eagle swooped down and would have seized the culprit roughly in his strong talons, but the Hoopoe begged him for Solomon’s sake to be gentle. “And if I hear you, what excuse can you have to offer?” answered Solomon, frowning. 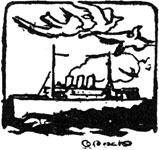 But this was his favorite bird and he hoped that there might be some reason for sparing him. 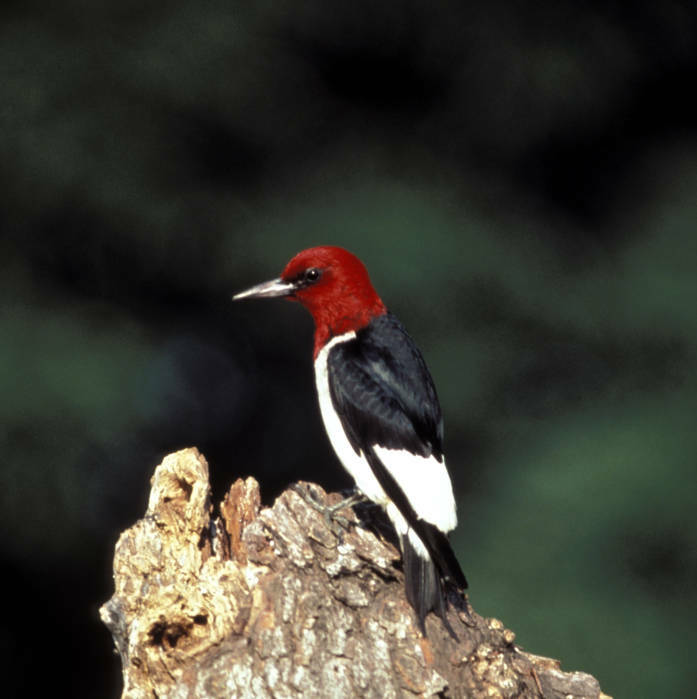 “Tell me of this Queen,” said Solomon, loosening his rough grasp upon the Hoopoe. So it was, say the people, that a bird told Solomon of the great Queen whose journey to Jerusalem is described in the Bible. The Hoopoe did as he was bid, darting off towards the south like an arrow. And the next day he came to the palace of the Queen of Sheba, where she sat in all her splendor among her counselors. He hopped into the hall and dropped the letter into her lap, then flew away. Queen Balkis stared and stared at the great King’s seal upon the mysterious letter, and when she had read the brief invitation she stared and stared again. But she had heard the fame of Solomon and was eager to ask him some of her clever questions to prove his wisdom. So she decided to accept his invitation and come to Jerusalem. She came with a great train of attendants, with camels that bore spices and treasures of gold and precious stones, gifts for the most wise King. And she asked him more questions than any woman had ever asked him before, though he knew a great many ladies, and they were all inquisitive. But Solomon was so wise that he answered all her questions without any trouble. And she gave the King a hundred and twenty talents of gold, which was a very rich treasure, besides great store of spices, and the most precious gifts; no one had ever seen such gifts as the Queen of Sheba gave to Solomon. But he in turn was even more generous. 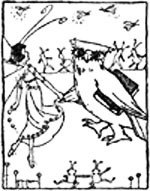 For he gave to the fair Balkis all that she desired and everything she asked, because he admired so much this splendid Queen of whom the Hoopoe had first told him. And so, the Bible says, the Queen of Sheba turned and went to her own country, she and her servants. But the People’s tales say that in later days she married Solomon and they lived happily ever after. And it was all the work of that little Hoopoe with a yellow crown, whom after that we may be sure Solomon loved better than ever. And that ends our story of King Solomon and the Birds. ne day when Solomon was journeying across the desert, he was sorely distressed by the heat of the sun, until he came near to fainting. Just then he spied a flock of his friends the Hoopoes flying past, and calling to them feebly he begged them to shelter him from the burning rays. 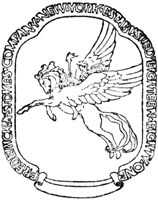 The King of the Hoopoes gathered together his whole nation and caused them to fly in a thick cloud over the head of Solomon while he continued his journey. In gratitude the wise King offered to give his feathered friends whatever reward they might ask. So the King of the Hoopoes left King Solomon with a beautiful golden crown upon his head. 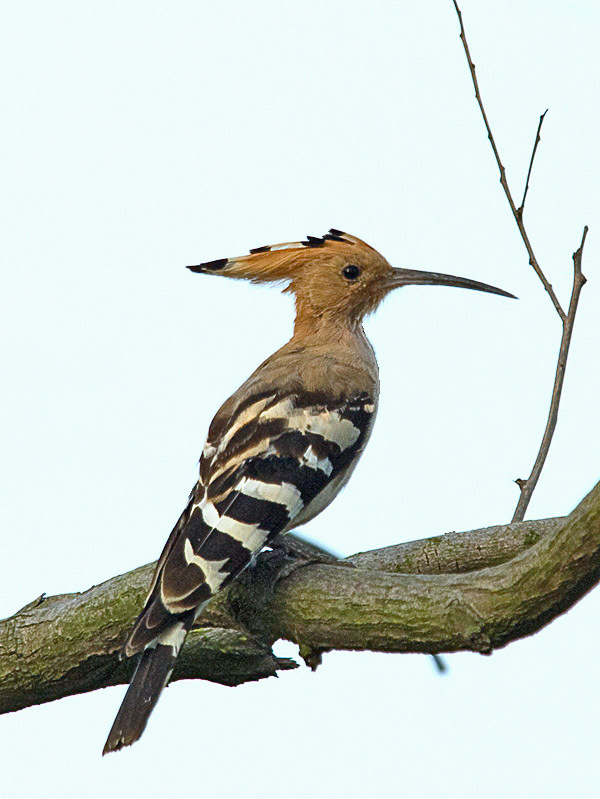 And soon all the Hoopoes were wearing golden crowns. Thereupon they grew very proud and haughty. They went down by the lakes and pools and strutted there that they might admire themselves in the water mirrors. And the Queen of the Hoopoes became very airy, and refused to speak to her own cousin and to the other birds who had once been her friends. After this the fowler caught many Hoopoes in the same way, and sold their crowns to Issachar. But one day as he was on his way to the metalworker’s shop he met a jeweler, and to him he showed one of the Hoopoes’ crowns. 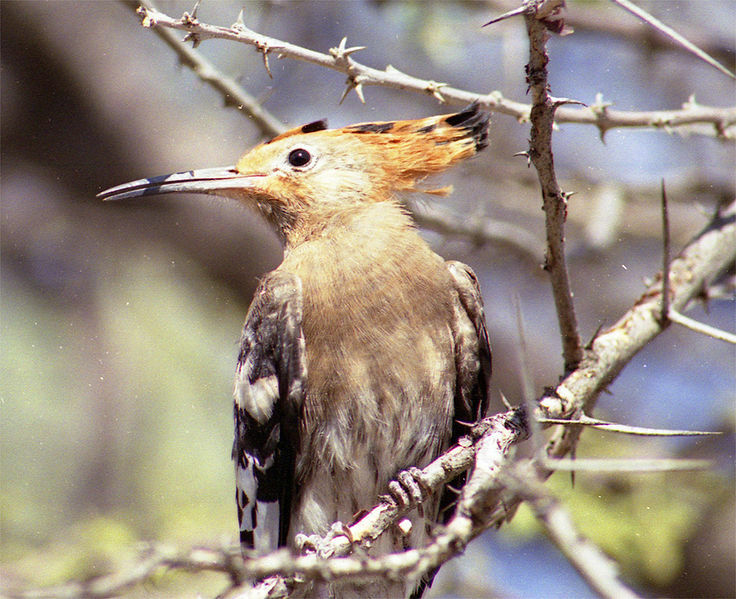 Now when the value of the Hoopoes’ crowns was known, every one turned fowler and began to hunt the precious birds. In all the land of Israel was heard the twang of bows and the whirling of slings. Bird lime was made in every town, and the price of traps rose in the market so that the trap-makers became rich men. Not a Hoopoe could show his unlucky head without being slain or taken captive, and the days of the Hoopoes were numbered. It seemed that soon there would be no more Hoopoes left to bewail their sad fate. At last the few who still lived gathered together and held a meeting to consider what should be done, for their minds were filled with sorrow and dismay. And they decided to appeal once more to King Solomon, who had granted their foolish prayer. Flying by stealth through the loneliest ways, the unhappy King of the Hoopoes came at last to the court of the King, and stood once more before the steps of his golden throne. With tears and groans he related the sad fortune which had befallen his golden-crowned race. In this way the remaining Hoopoes were saved. For when the fowlers saw that they no longer wore crowns of gold upon their heads, they ceased to hunt them as they had been doing. And from that time forth the family of the Hoopoes have flourished and increased in peace, even to the present day. You could work hard on a project and win a gold ribbon or metal for that effort. If you wore that ribbon around your neck, would your attitude about it be a good or bad pride?